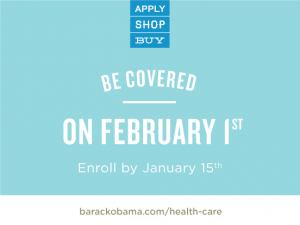 Healthcare Exchange Enrollment – What March 31 might mean to you. People are procrastinators. Focus on an earlier “deadline” that might actually inspire some action upon reading it. Also, the “OMG We built it and no one will come!” panic hasn’t fully subsided, and life will be easier if enrollees get it done sooner rather than later. But I worry this tactic might cause some confusion over what the actual deadlines for enrollment in the health exchanges are. Just sticking to the March 31 date and considering all the exceptions and qualifiers along the way is complicated enough. I made an interactive kind of brainstorming/discussion wall with Padlet and sadly it doesn’t embed here. 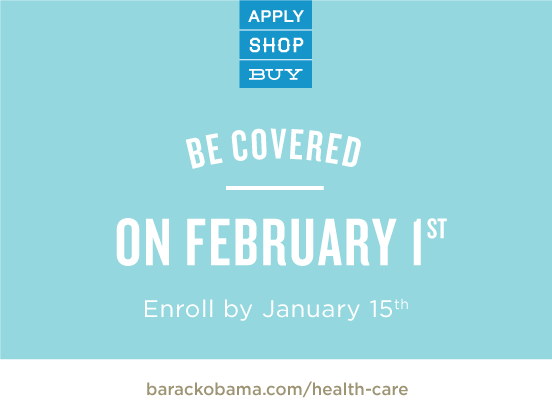 =( But please consider dedicating your 30th new tab to my Health Exchange Enrollment Board. I started with some of the common questions I’ve been hearing, and welcome new posts and prompts. Add your own and let me dig up an answer for you! No account making, security question memorizing or lame list serve subscribing required.